Back in the 25th century, Earth launched a generation ship into deep space, with the goal of establishing the first interstellar colony. It dropped out of contact and disappeared, never reaching its destination. Thousands of years later, it has finally been found. First up on the creepy list is Analogue: A Hate Story, a science fiction visual novel by Christine Love. You play as an unnamed investigator tasked with discovering why the ship has been missing for 600 years. 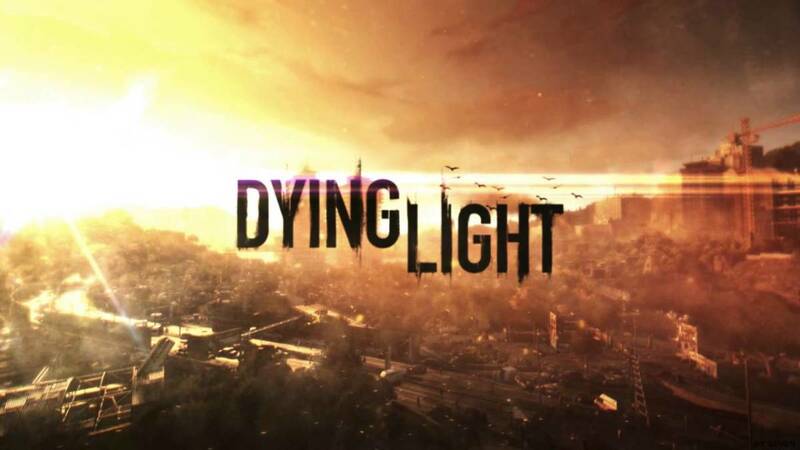 The game's themes focus on "transhumanism, traditional marriage, loneliness and cosplay" and it offers five different endings. It is Christine's first commercial game for which she served as main developer, and sold over 30,000 copies in its first year. Christine Love is a Canadian independent visual novelist who began developing games during her studies at Trent University. Her projects began as part of NaNoRenO (National Ren'ai Game Writing Month), where developers attempt to create a visual novel in one month. Her first success was Digital: A Love Story, which explored the protagonist's online relationship and the mystery of several "murders" of AI programs during 1988. Widely praised by critics, Digital received an honorable mention in Gamasutra's "Best Indie Games of 2010." Christine eventually dropped out of college, and continues working on games. Her releases include Don't take it personally, babe, it just ain't your story; Hate Plus; and the just-released Ladykiller in a Bind. Next up is one on my personal To-Play list: Blackwell's Asylum. The game is based on the experiences of Nellie Bly, an American journalist of the late 1800s and early 1900s. Nellie was a writer, industrialist, inventor, charity worker, and world traveler best known for both her record-breaking trip around the world in 72 days and her expose of mental institutions. Stræde and her team distilled the first few months of pre-production into six weeks in which they created Blackwell's Asylum on a computer. The game puts players in Bly's shoes, as she attempts to escape the literally twisted and mangled confines of her prison. 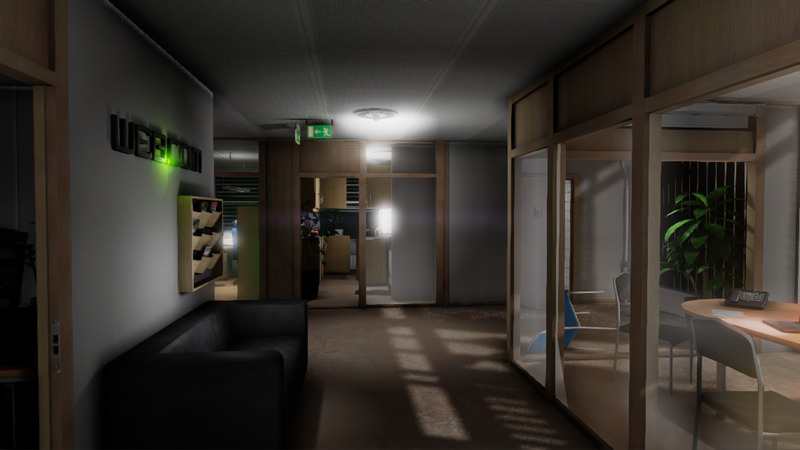 Blackwell's Asylum's aesthetic and controls are a visual way to convey the sense of drug-induced hopelessness. "The feeling of controlling the Nellie Bly character was something we worked a lot on — getting dizzy, getting blinded by the light, the ringing in her ears," she said. 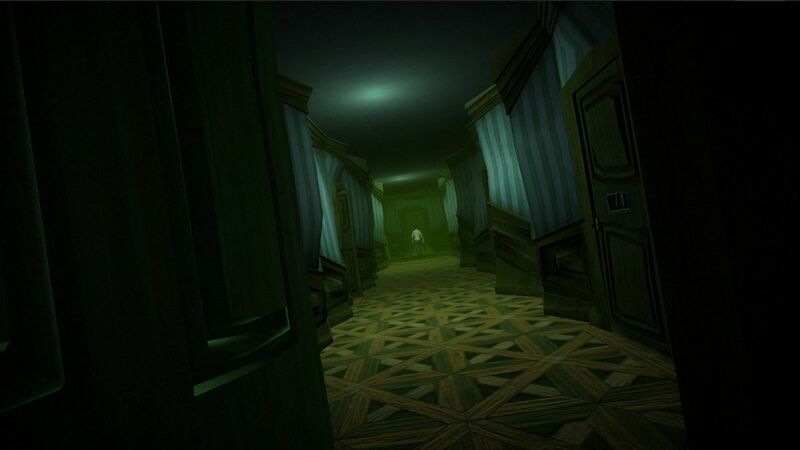 Blackwell's Asylum went on to be a finalist in the 2013 Independent Games Festival Student Showcase. As for the real-life Nellie? She escaped the asylum after 10 days. Yet in those 10 days, Nellie acted normally - making no pretense of the insanity that had enabled her to be committed. Of her experience, she stated, "I talked and acted just as I do in ordinary life. Yet strange to say, the more sanely I talked and acted, the crazier I was thought to be by all..."
Released by Krillbrite Studios, Among the Sleep is a horror adventure indie game programmed by Alexandra Skimmeland with art by Karoline Aske and Tina Alfredson. Players explore a toddler's home and relive some of his memories alongside his trusty teddy bear. 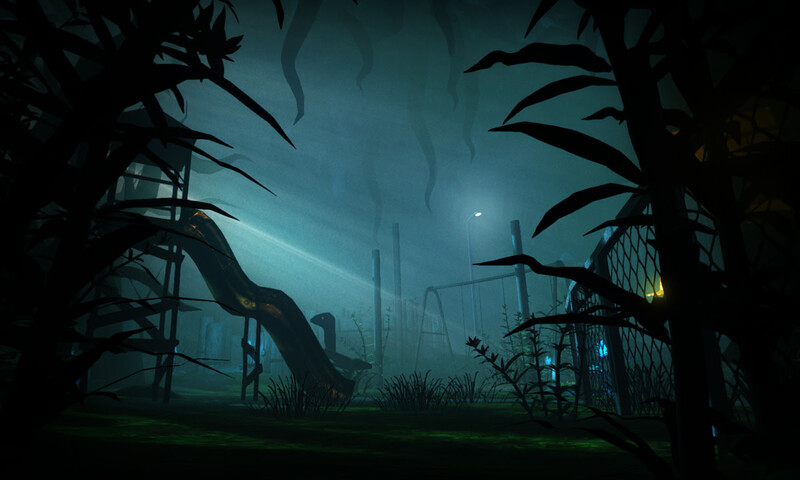 While tapping into the nostalgia of childhood, this game also takes advantage of a child's overactive imagination to spawn a dark and creepy atmosphere. There is one rule in the game. And it needs to be broken. There is one goal. And when you attain it, you die. "We are not story-tellers in the traditional sense of the word. In the sense that we know a story and we want to share it with you. Our work is more about exploring the narrative potential of a situation. We create only the situation. And the actual story emerges from playing, partially in the game, partially in the player’s mind." Released in 2009, The Path was noted for its experimental game play and feminine focus. It was nominated for an Excellence in Visual Arts award at the 2008 Independent Games festival, and has been honored with awards for Best Sound and Best Design from the hóPLAY International Video Game Festival. The YAWHG will be here in six weeks. ...and no one expects it. Not a one of us. One of the games I love to play is The Yawhg, created by Emily Carroll and Damian Sommer during the TIFF Nexus' Comics vs. Game sshowcase. Known primarily for her comics, The Yawhg is Emily's first game. 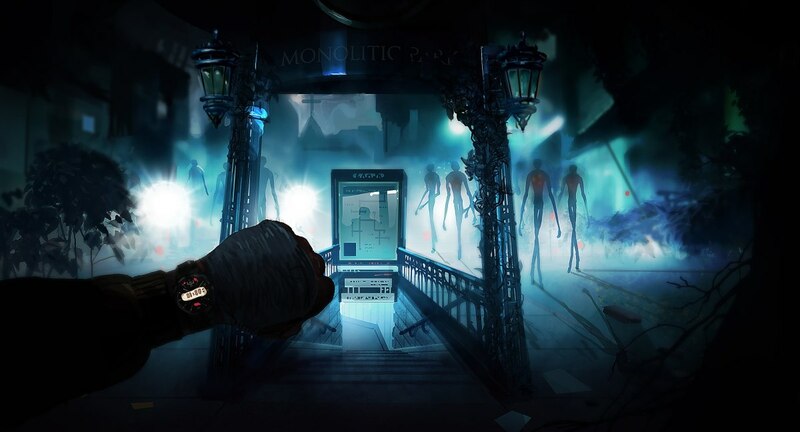 As a 1 to 4 player choose-your-own-adventure video game, it features beautiful graphics and a unique story every time you play. You take on the role of one of four characters, whose actions and decisions will determine the fate of the community. As someone who has played this game multiple times, it's a great game - simple, yet stunning with a beautifully folk-y soundtrack. I love playing it, alone or with friends, and have yet to play through all the possibilities (there's over 50!). Love Slenderman? Want something a bit more sophisticated? 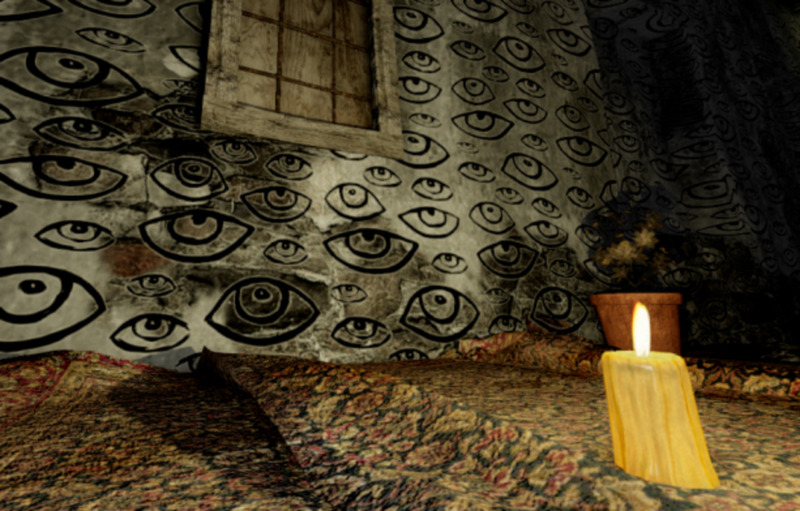 Check out Eyes by Paulina Pabis, a first person horror game inspired by Slenderman. The goal? 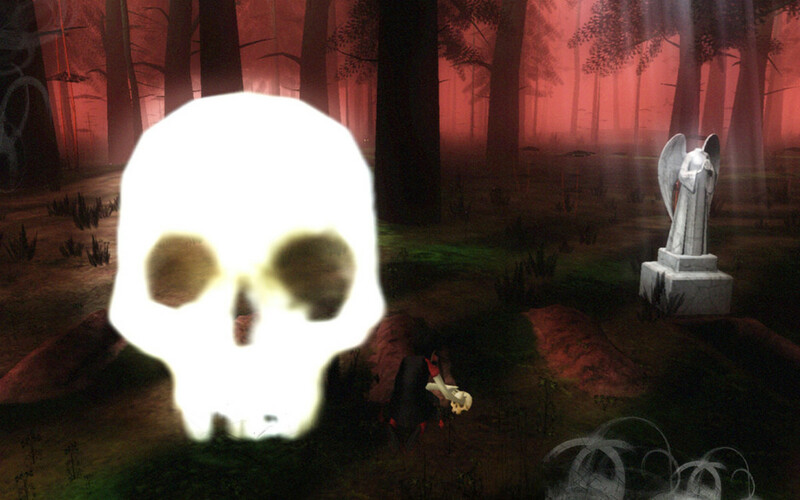 Escape a haunted house while grabbing all the loot you can and not getting caught by Slendy! 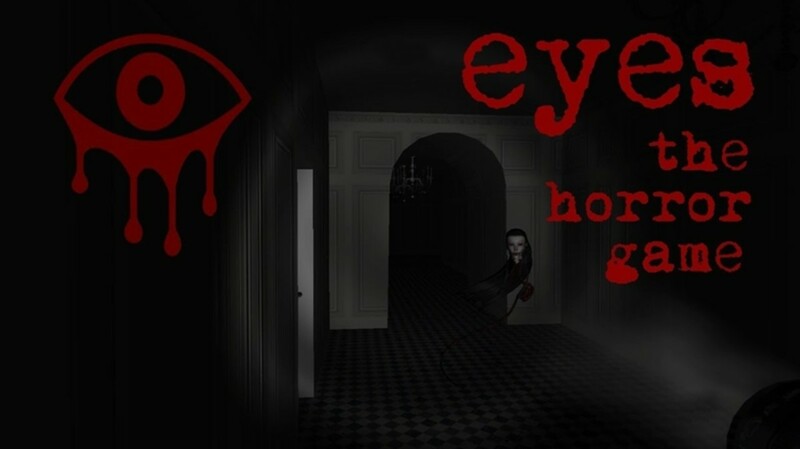 Eye collectibles enables player to share vision with the ghost for a short time and identify its position and movement, which helps in making strategic decisions. 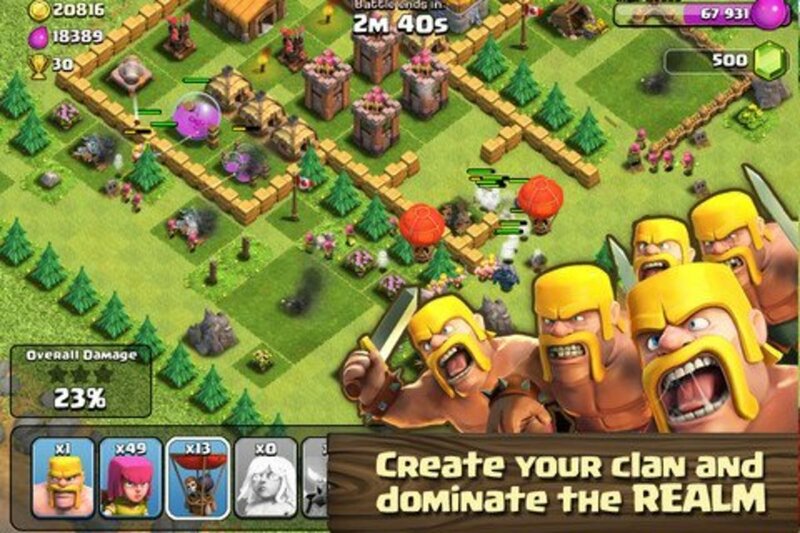 This unique gameplay mechanic enables new ways of play. Being able to see when a monster is directing straight to the player’s position can reveal unusual kind of fear. 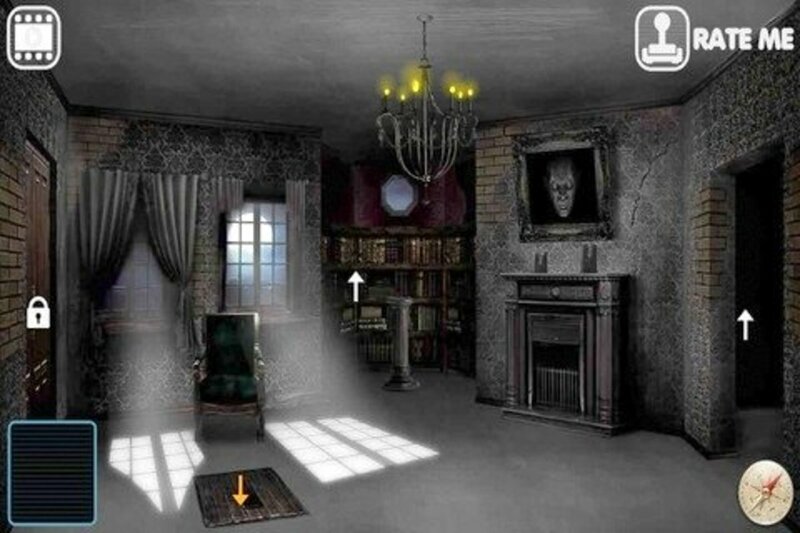 The game is adaptable to different play styles and difficulty levels, and Paulina notes that the ghost's route and exact locations of collectibles are randomized each time, ensuring replay-ability. She is constantly adding new features and improvements, and Eyes is available on the App Store, Google Play, and GameJolt (Mac and PC). If you're like me, then a holiday is nothing without a little board gaming and friends. 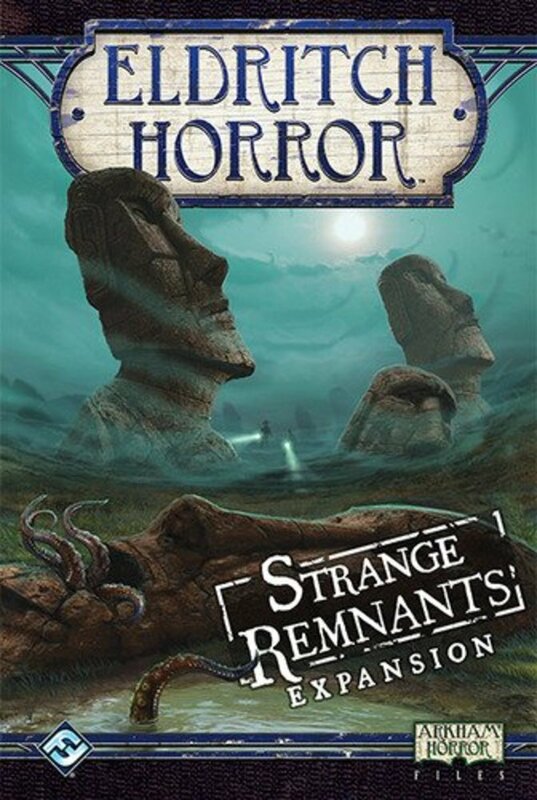 This Halloween, check out Eldritch Horror: Strange Remnants from game designer Nikki Valens. After consulting a stack of dusty, crumbling tomes at the Miskatonic University Library (as well as the handy and attractive expansion rules sheet), I came to learn the awful truth that “Syzygy” refers to that damnable moment when the uncaring stars align to open a portal into our universe, thereby allowing entry to numerous unnameable and unknowable horrors which would usher in our complete destruction. 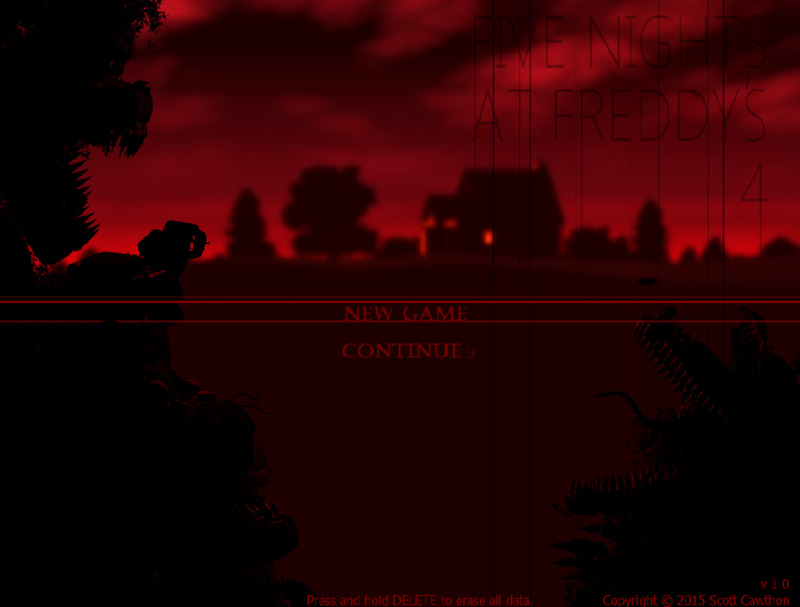 Why Are There so Many Terrible Indie Horror Games? Glad to meet another gamer and horror fan! Until Dawn ranks among my favorites, although I have no idea how many women were involved in the production.